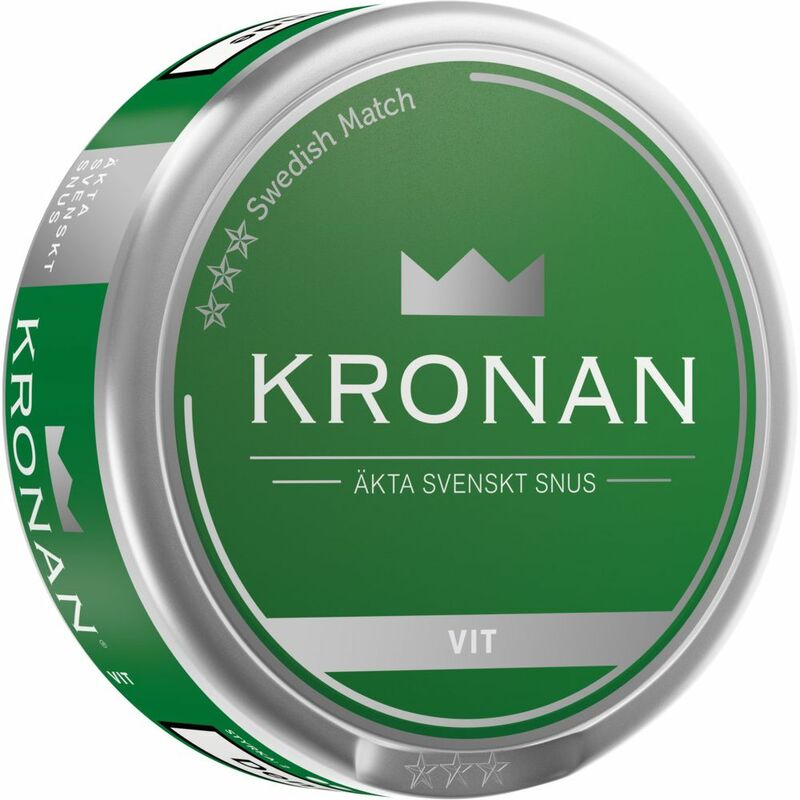 Kronan White Portion, like other products from Swedish Match, is made in relation to the Swedish cutter tradition. 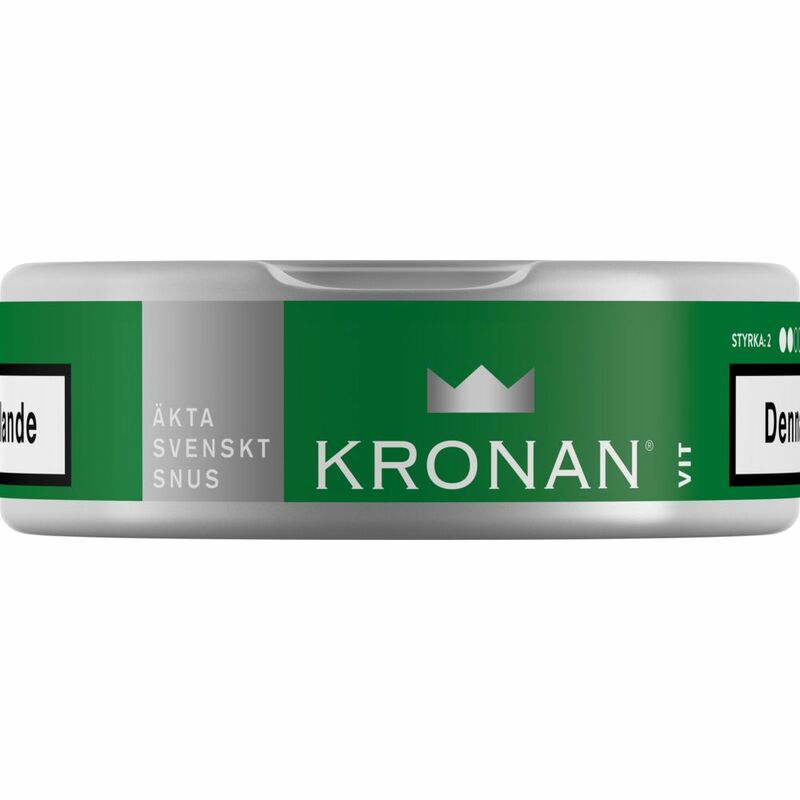 In the traditional tobacco flavor there is a clue of citrus and bergamot, violet and dill, but the main appearance is a clear tobacco flavor. 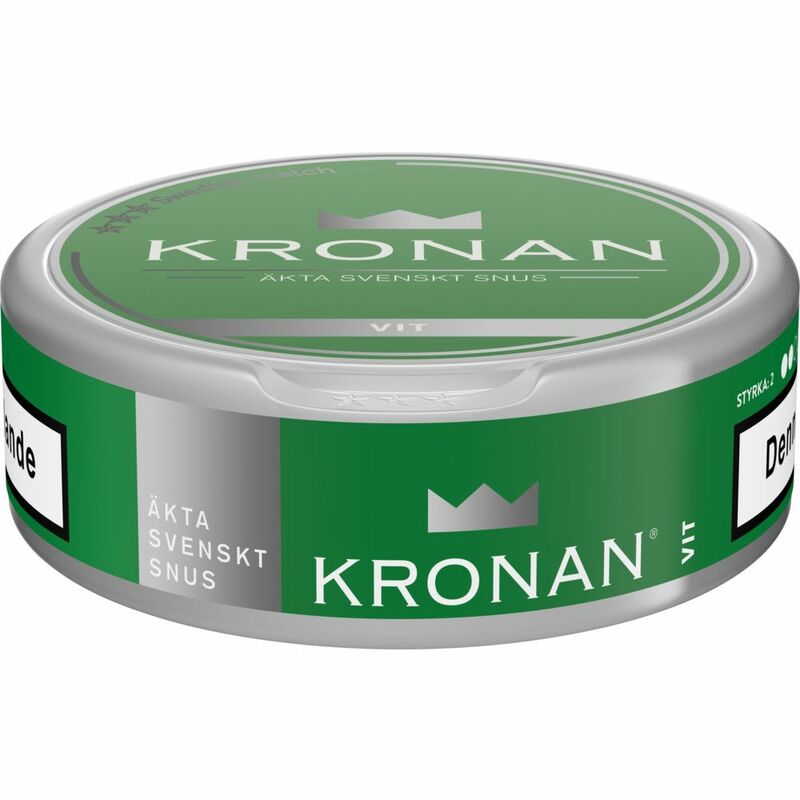 With their white portions, they run minimally and feel under the lip. 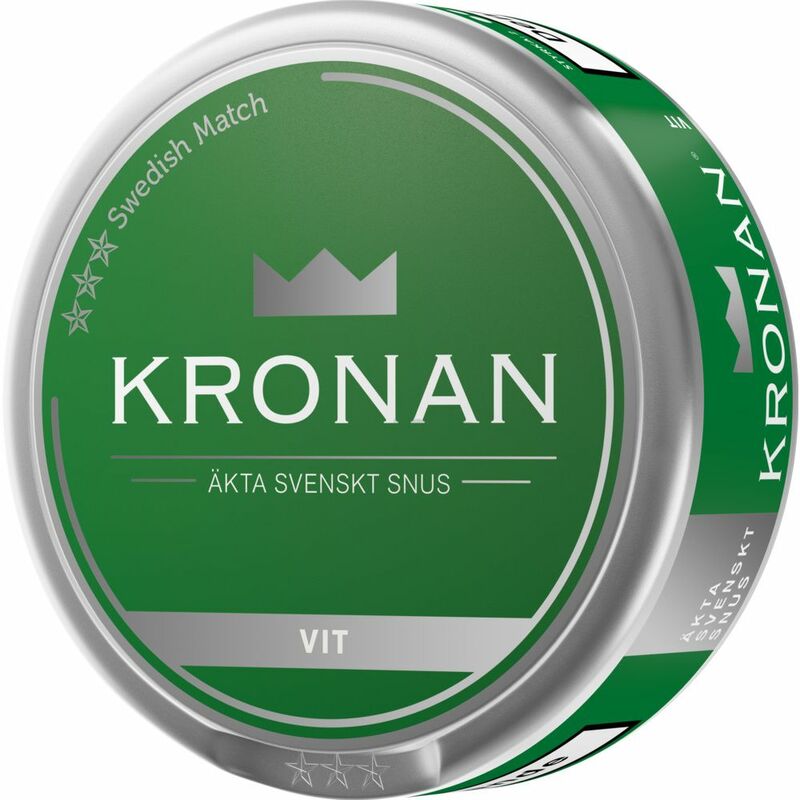 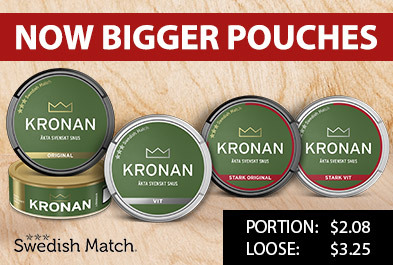 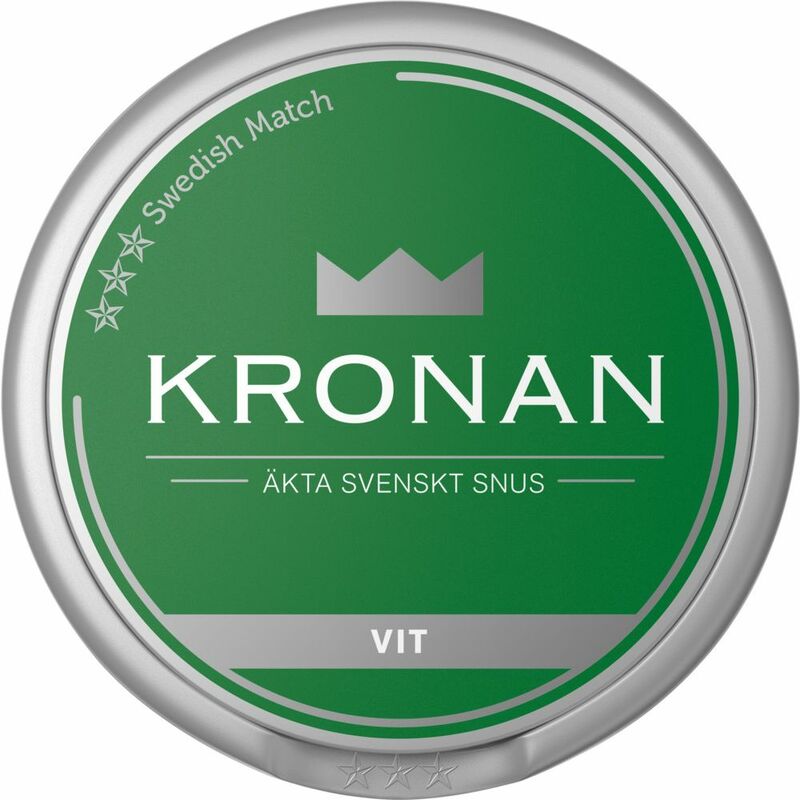 Kronan snus is a trademark, from Swedish Match, launched in 2005.